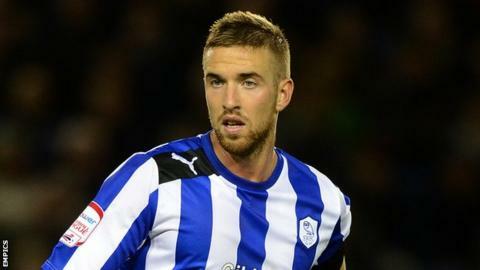 Millwall have completed the signing of Sheffield Wednesday defender Mark Beevers on a 28-day emergency loan. The 22-year-old centre-back, who came through the youth ranks at Hillsborough, has made eight appearances for the Owls this season. Lions boss Kenny Jackett is short of options in defence with Karleigh Osborne and Shane Lowry suspended and Paul Robinson injured. Beevers is available for Saturday's match at home to Bolton.